That man has stepped down from his post. 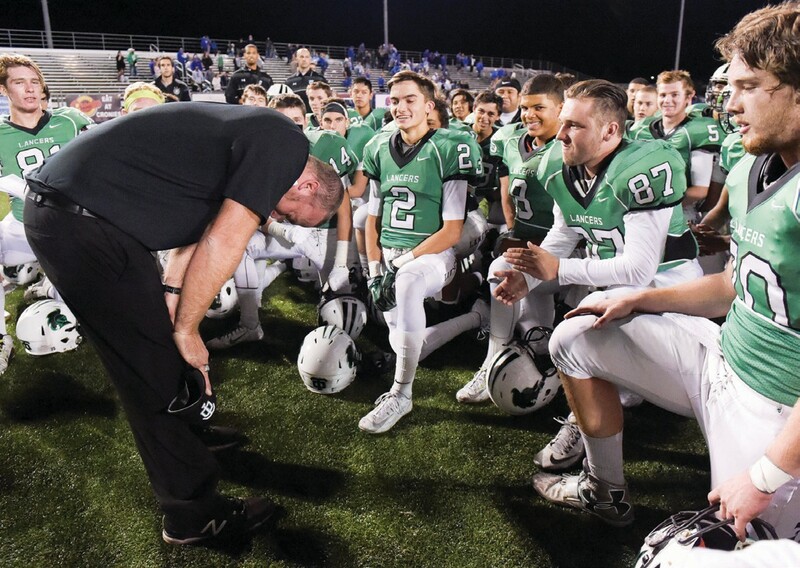 Mike Leibin, the head coach of Thousand Oaks High’s football team the past 11 seasons, tendered his resignation on Jan. 25. Leibin, who turned 40 in June and started coaching before his 18th birthday, wrestled with the decision for months, vacillating between returning to the team he had poured his heart and soul into, and stepping aside. He didn’t leave because of family; he laughs at the notion. He stepped down because it was the right thing to do for the Lancers. Leibin has been a coach in the Conejo Valley Unified School District for 23 years. He’s been teaching for 18 years; he’s staying on as a physical education teacher at Thousand Oaks. He’s not done coaching. No way. As a district employee, Leibin said he’d prefer to coach in the area. That leaves possibilities assisting at Westlake and Newbury Park. Leibin did not divulge his next move. McCann, the strength and conditioning coach at Thousand Oaks from 2010 through 2016, was hired as Westlake’s strength coach earlier this month. McCann spoke highly of Leibin. Gilliam, a Thousand Oaks grad who signed with UNLV, quarterbacked the Lancers to the 2015 CIF-Southern Section Northern Division championship game against Camarillo. Leibin, who earned a master’s degree in instruction and curriculum last week, went 65-39 with seven postseason appearances in his first nine seasons at Thousand Oaks. He played and later assisted at Westlake for 12 years; he was defensive coordinator for the Warriors from 2000 to 2006. He was 29 when Thousand Oaks hired him in January 2007 to lead the Lancers. He helped many players continue playing in college and the pros. He’s coached Singleton, the reigning Canadian Football League Defensive Player of the Year for the Calgary Stampeders; Richard Mullaney, who recent signed with the CFL’s Ottawa Redblacks and suited up for Alabama, the Dallas Cowboys, Houston Texans and Cleveland Browns; and Case Cookus, the starting quarterback at Northern Arizona University. Leibin and Singleton, who has shattered tackling records at linebacker for the Stampeders, talk on a regular basis. “He taught me my core values of football,” Singleton said. “He taught us more than just football. He taught me how to be a good person first. We spent more time with him than at home. He was like a father figure. . . . The coach, who refused to bring in transfers, led the Lancers through a rebuilding process. Thousand Oaks endured 2-8 records the past two falls. Enrollment numbers have steadily fallen in the district, and Thousand Oaks did not field a junior varsity football team this fall. Leibin and his wife, Lindsay, have a 5-year-old daughter, Rylee, and another child is due in April. He credited coaches Troy Thomas, Kyle Borland and Jim Benkert with helping mold him as a leader of young men. Mullaney, dubbed “The Great White Buffalo” by the T.O. Green Hole cheering section, and then “Slottie Pippen” by Alabama Crimson Tide fans, shared his thoughts of Leibin with the Acorn. 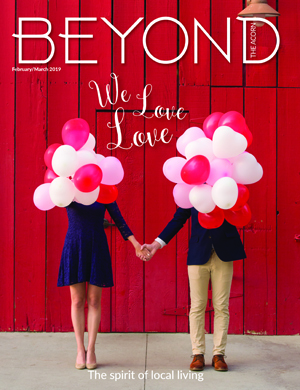 “Love the guy to death,” Mullaney said. “He’s always been there for me. He’s always been a role model, a mentor. I owe a lot of my success that I’ve had in football to him. He gave me an opportunity to go out there with some of my best friends on Friday and just have fun on the football field. . . .
Email sports editor Eliav Appelbaum at eliav@theacorn.com. 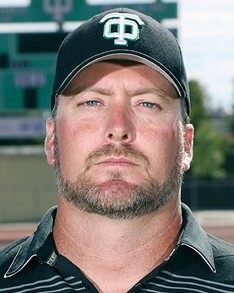 • Mike Leibin, 40, resigned as head coach of Thousand Oaks High’s football team on Jan. 25. • His Lancer teams made the playoffs seven times in 11 seasons, including a trip to the CIF-Southern Section Northern Division championship game in 2015 and the section semifinals in 2011. • He has a career record of 69-55. • Leibin was defensive coordinator at Westlake, his alma mater, for seven years from 2000-2006. • Richard Mullaney (Alabama/Ottawa Redblacks), Alex Singleton (Montana State/Calgary Stampeders), Max Gilliam (UNLV) and Case Cookus (Northern Arizona) are among the standout players who suited up for Leibin at Thousand Oaks.